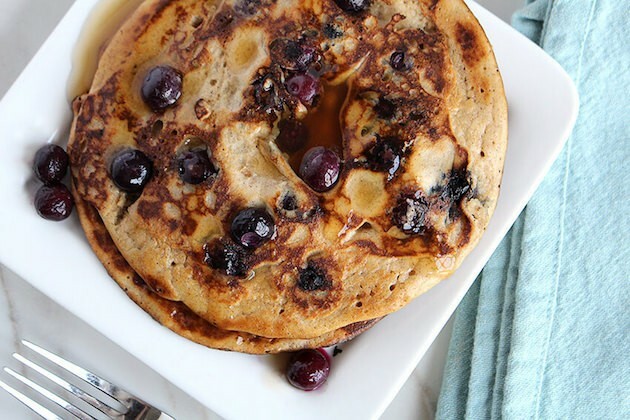 17 low-carb, keto pancake recipes to tantalize your taste buds. Usually one of the highest carb breakfast options out there, pancakes are a staple that I truly missed when I began my high-fat, keto journey. 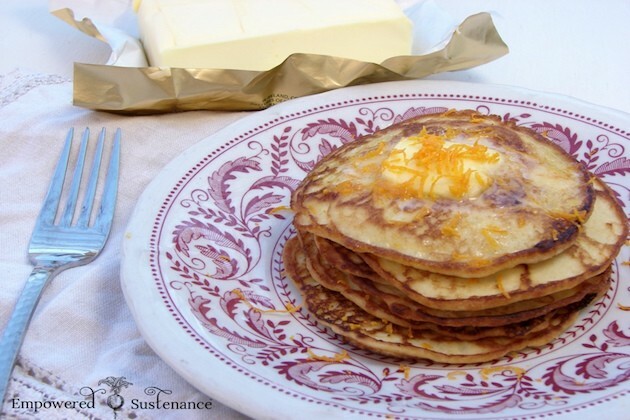 If you’re following a high-fat, keto eating style, you do not have to say farewell to pancakes! 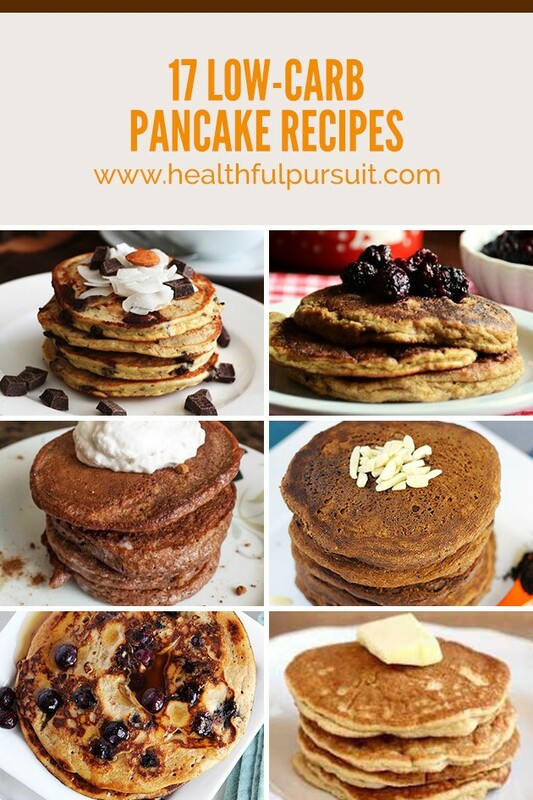 There are so many other ways that we can make pancakes, using low-carb, keto ingredients, like coconut or almond flour, nut or seed butters, flax seed meal, and even pork rinds! Since most pancake toppings, like syrup and honey, are out the window for us low-carb, keto folk, I’ve come to love many of the keto-friendly topping options available. 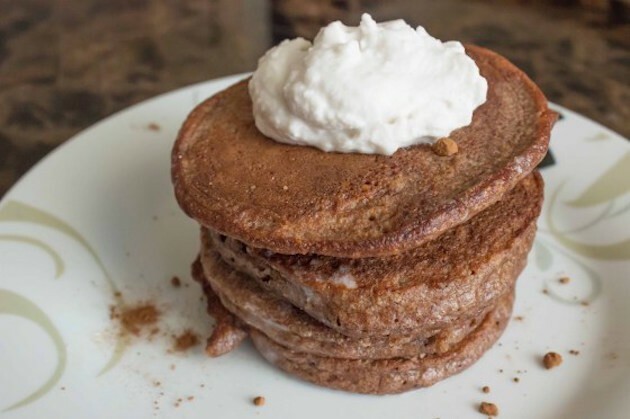 In the past, I’ve used a dollop of keto whipped coconut cream, melted coconut butter, keto strawberry chia seed jam, coconut oil with cacao powder, keto dairy-free cream cheese, and keto espresso fudge protein butter, to dress my beloved keto pancakes. 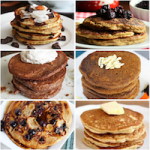 With the help of my fellow bloggers and pals, I’ve collected 16 of the tastiest low-carb, keto pancake recipes to share with you all. Each keto recipe is so delicious; no one will even know that it’s keto! 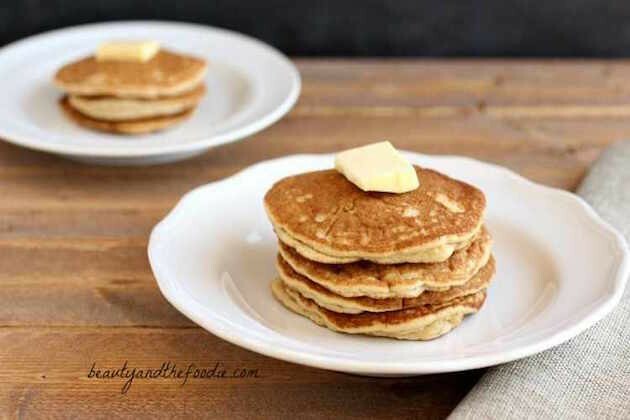 A 5-ingredient, low-carbohydrate, keto pancake recipe that’s flour-free, gluten-free, grain-free, sugar-free, nut-free and dairy-free. No coconut flour, either! Enjoy stacked up on a cute plate and slathered with your favorite healthy, keto pancake toppings. This super simple and nourishing keto recipe is packed with satisfying fats and healing gelatin. 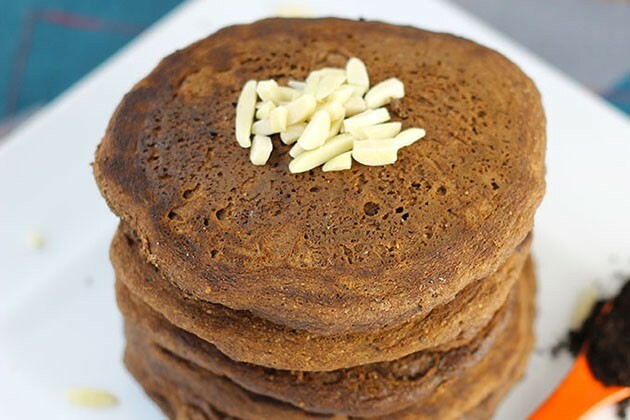 Stick to coconut oil instead of butter to keep these keto pancakes dairy-free. Chocolate cake for breakfast! What’s not to love? 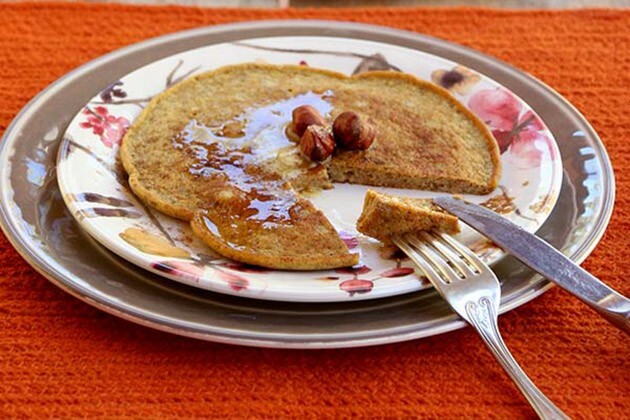 These keto pancakes are packed with highly nourishing fats and will keep you fueled for hours. 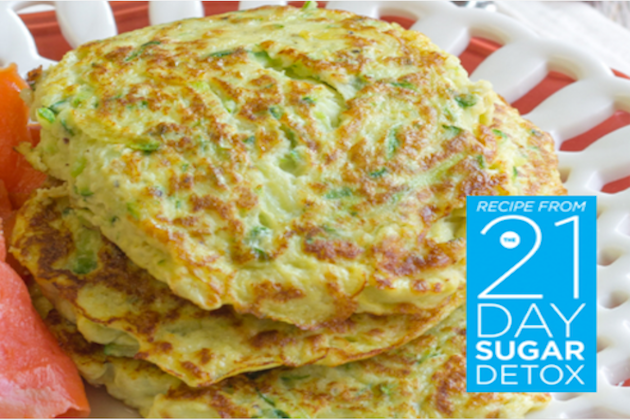 Load up on fiber and omega 3’s with this easy and delectable keto recipe! In the mood for savory keto pancakes? Made almost entirely of veggies, these are the keto pancakes for you! Impress your friends and family with these high-fiber and low-carb keto pancakes. As a plus, these keto pancakes can even be made egg-free! Instead of making muffin tops, use the batter to make perfect keto pancakes! Keep the keto recipe nut-free by omitting the almond extract. 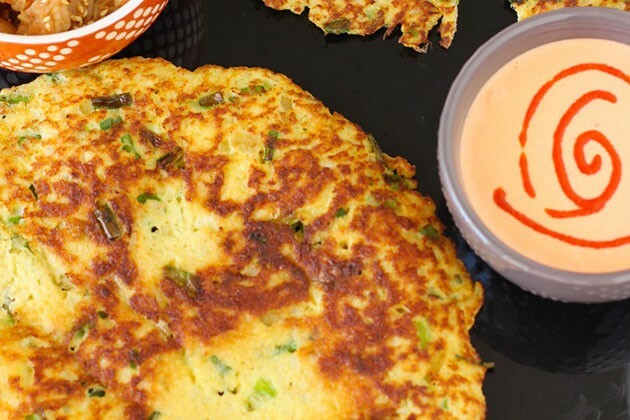 Another savory keto pancake recipe made almost entirely with vegetables. Top them with eggs, serve them alongside soup, or just serve them as-is! 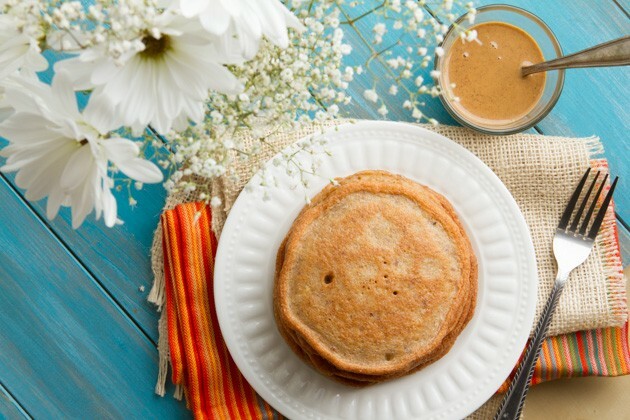 Despite the name, these keto pancakes are completely dairy-free. With options to keep the recipe sugar-free, it’s the perfect keto pancake! As pleasing to the palate as they are to the eyes, these keto pancakes are a dream! Replace the maple syrup with a few drops of stevia to keep the recipe sugar-free. 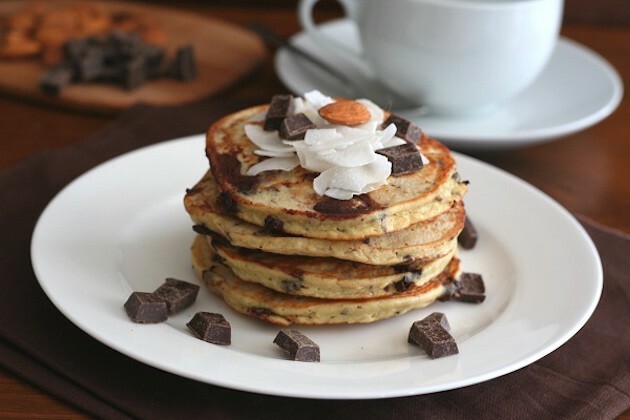 Just like the candy bar, these keto pancakes will surely satisfy your sweet tooth, and unlike the candy bar, these keto pancakes will fuel and nourish your body. Keep this recipe sugar-free by using a 100% cacao chocolate bar. 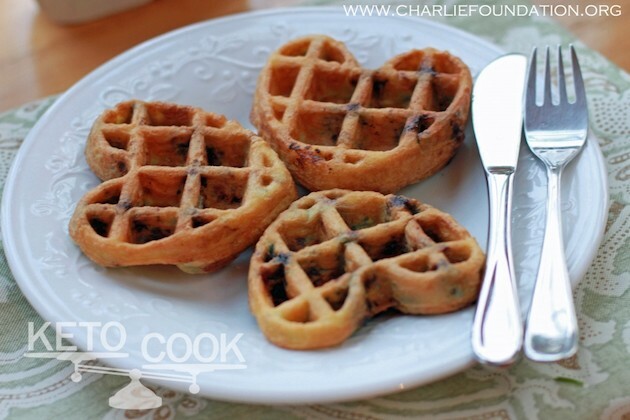 Since this keto recipe can successfully be made into pancakes OR waffles, you’ll be able to please the whole family! 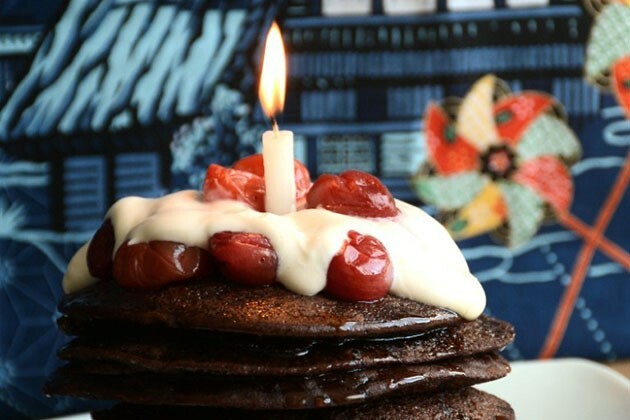 Cure your chocolatey-breakfast cravings with these superb pancakes! This keto recipe cleverly uses an unexpected ingredient to get the texture just right. A recipe high in fiber, protein, and fat. 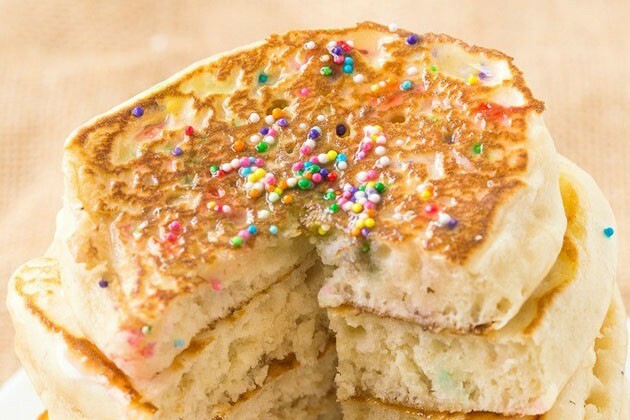 These keto pancakes have it all! 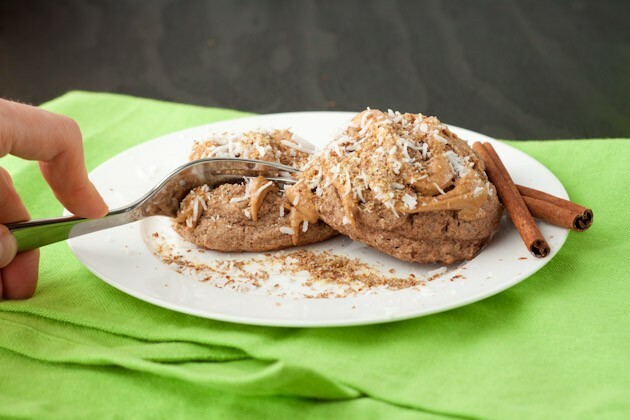 Top them off with Pumpkin Spice Sunflower Seed Butter and they’ll certainly be a hit. A low-carb and keto approach to the classic blueberry pancakes! 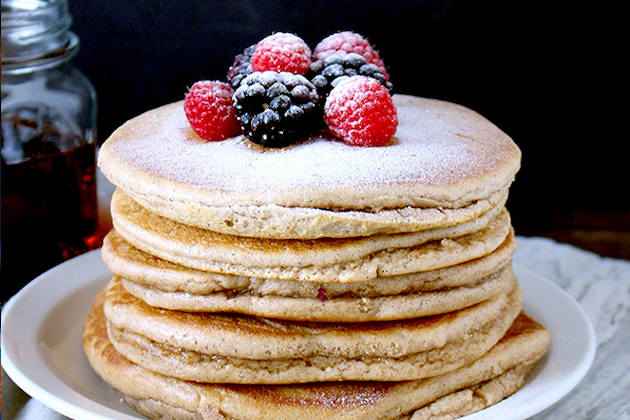 Flavorful and perfect in texture, these pancakes are definite crowd pleasers. These keto pancakes are your cup of coffee and breakfast, all-in-one! 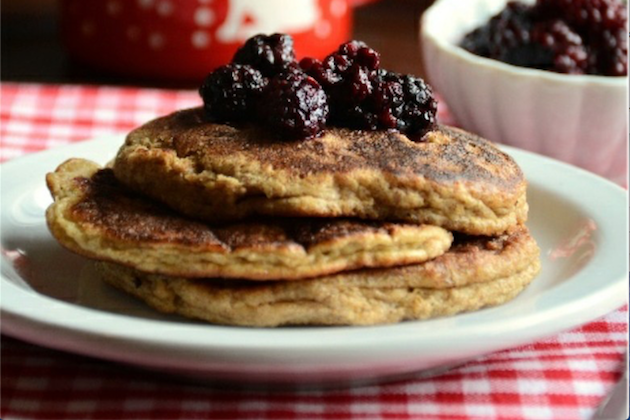 Keep this recipe sugar-free by replacing the maple syrup with a few drops of stevia.